The California Press Foundation will induct Frank McCulloch and James Joseph Ayers into the California Newspaper Hall of Fame this Dec. 7. McCulloch (1920-2018) was a former reporter and editor at newspapers in San Francisco, Sacramento, Los Angeles and Reno, and a heralded war correspondent for Time magazine. After he retired in 1985 as McClatchy’s executive editor, he joined the San Francisco Examiner as managing editor. While he was there, Cal Press named him the Justus F. Craemer Newspaper Executive of the Year. The California Press Foundation inducts two into the California Newspaper Hall of Fame each year: one who has been deceased fewer than 10 years and one for more than 10 years. View the California Newspaper Hall of Fame. Ayers (1830-1897) was a restless printer-newspaperman-miner whose adventures saw him editing or publishing newspapers in Calaveras County, San Francisco, Virginia City, San Luis Obispo, Hawaii and Los Angeles. 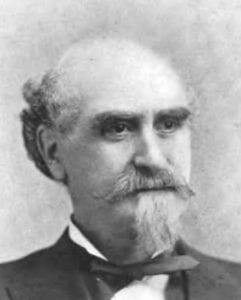 Ayers later served in the 1878 State Constitutional Convention and was active in the campaign of General George Stoneman for governor. That Convention framed the foundation of the laws of California, where Ayers helped to ensure that both men and women could attend the University of California. 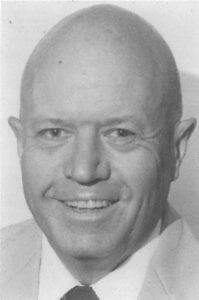 He also served as California’s state printer for four years. View the Dec. 6-7 program.